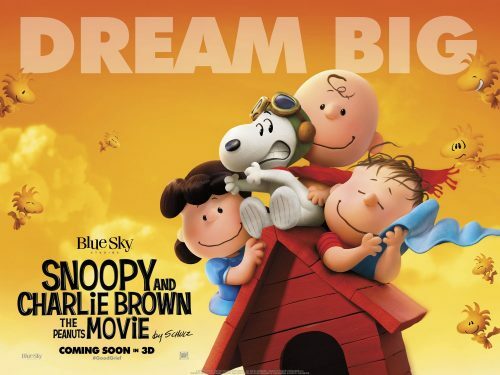 Something new hit my in-box from the upcoming Charlie Brown and Snoopy movie. 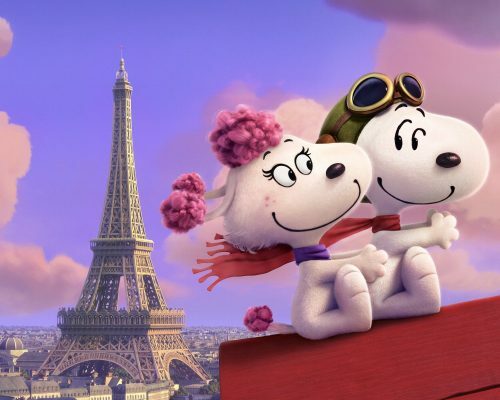 The second thing is the first look at the dog of Snoopy’s dreams, Fifi. His Parisian sweetheart! The third thing that we have been sent is on the next page. Something to keep your little ones amused in the long summer holiday! An activity set. You can download whichever one you wish or the full set as a zip file.